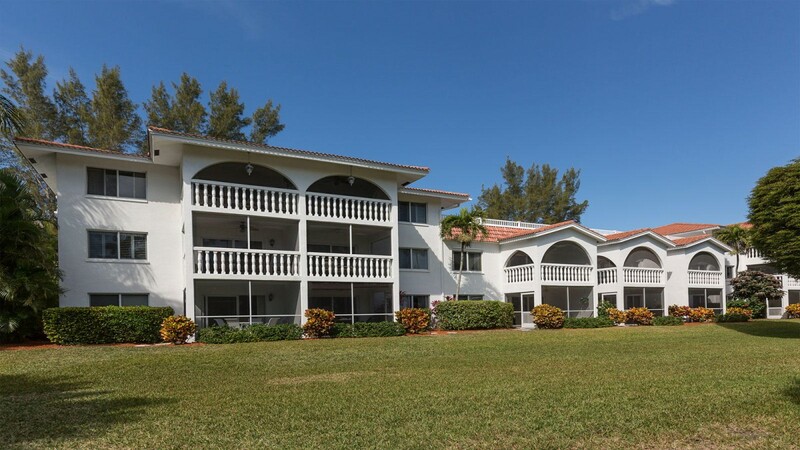 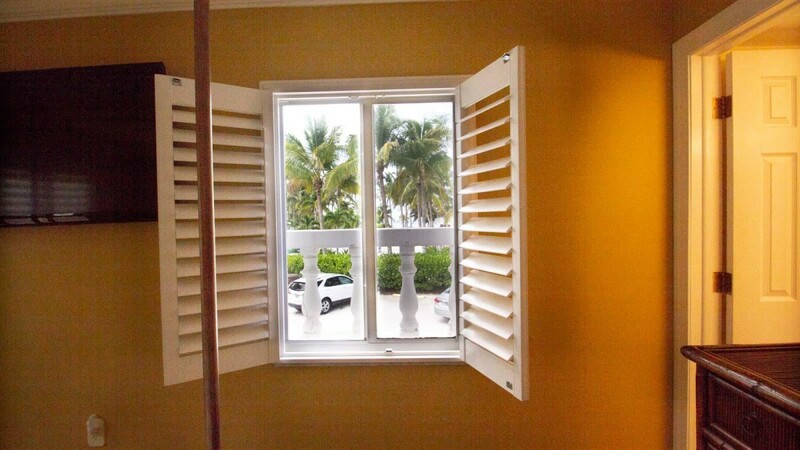 Breakers West is a three story building with only 18 privately owned condos nestled among palm trees and hibiscus on beautifully manicured grounds. 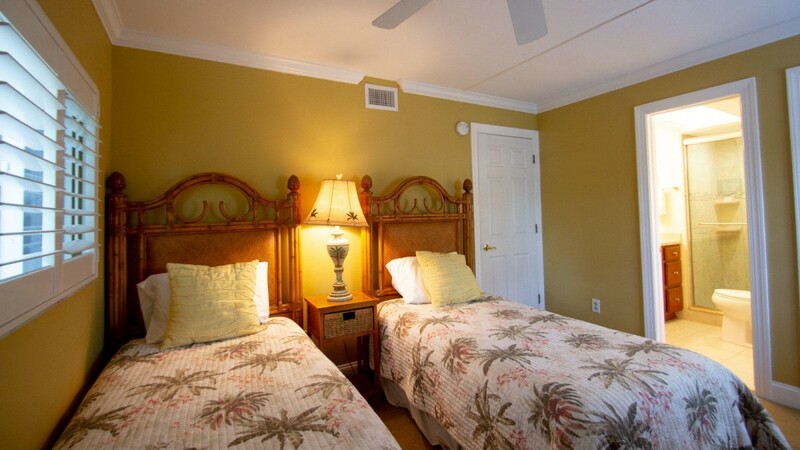 It is located beach side behind Waterside Inn only 100 yards from the white sands of the Gulf of Mexico. 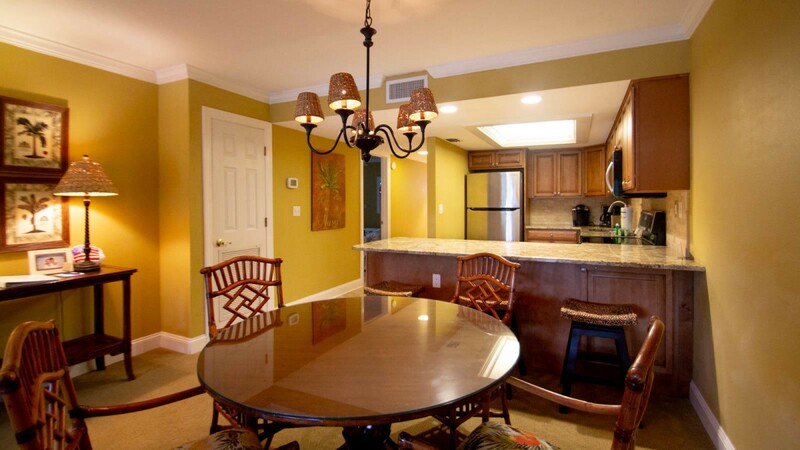 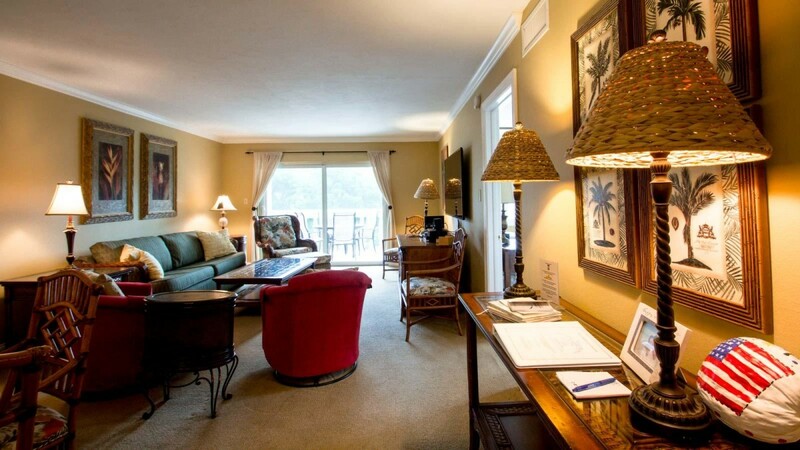 Its limited number of units and location on West Gulf Drive contributes to an uncrowded and relaxing vacation. 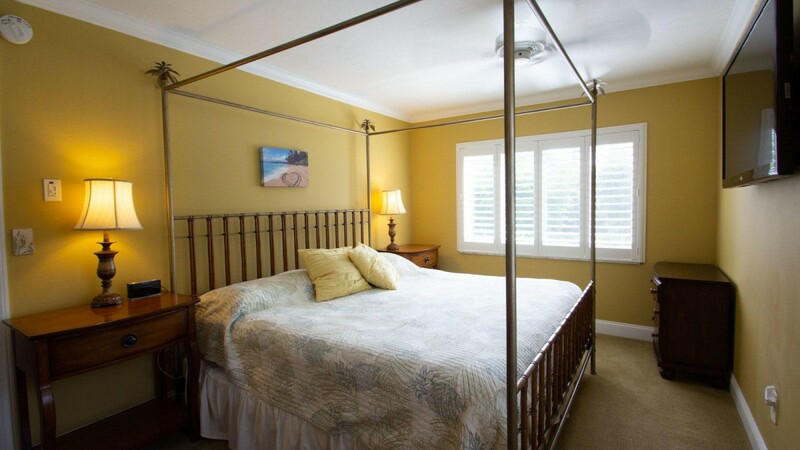 The complex offers a heated swimming pool, BBQ grills and is conveniently located to the bike paths of Sanibel. 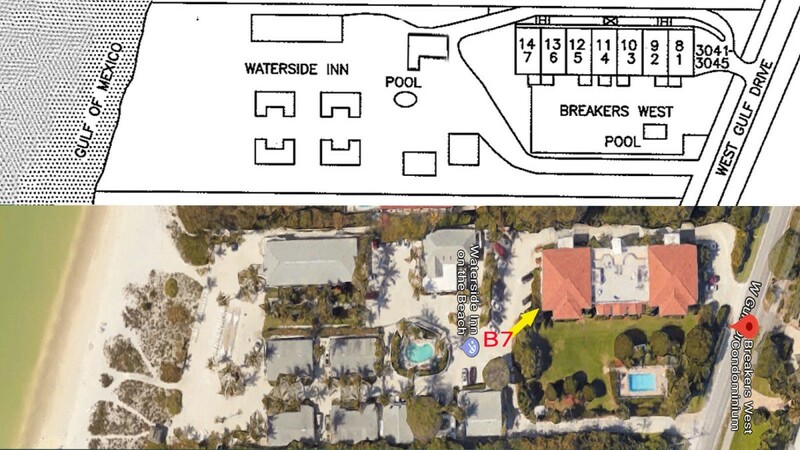 Please note: only one parking spot included with each rental and no trailer, RV or boat parking allowed on site. 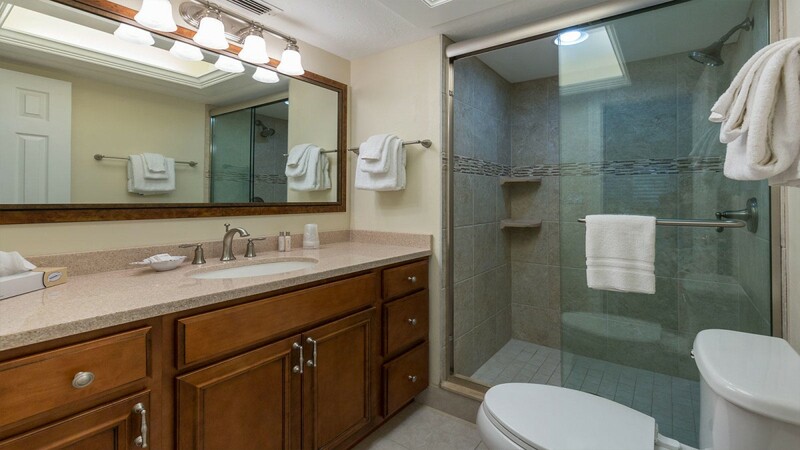 An outdoor shower and bike rack are available for you to use. 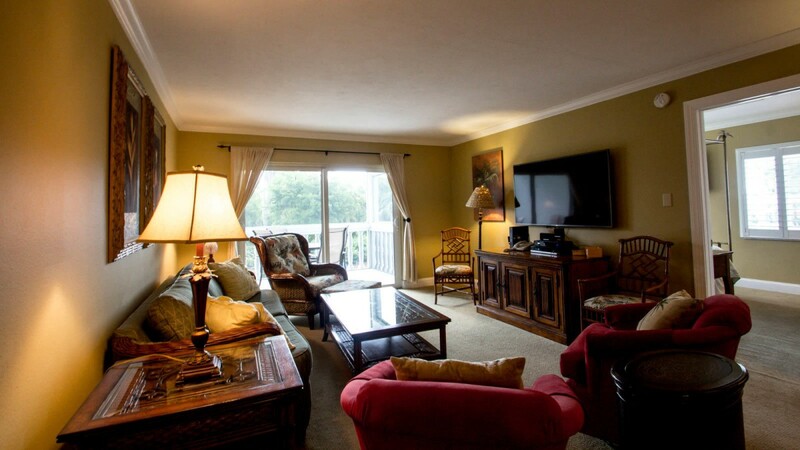 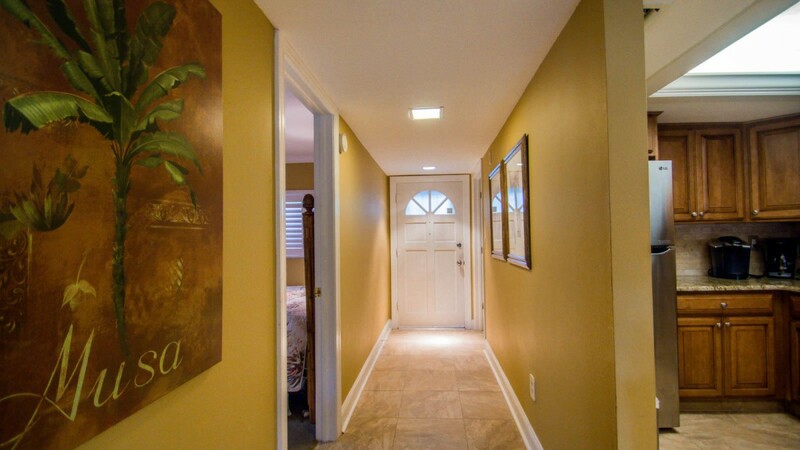 This second floor end unit is the closest condo to the Gulf has been completely renovated with over 1200 square feet of spacious living area. 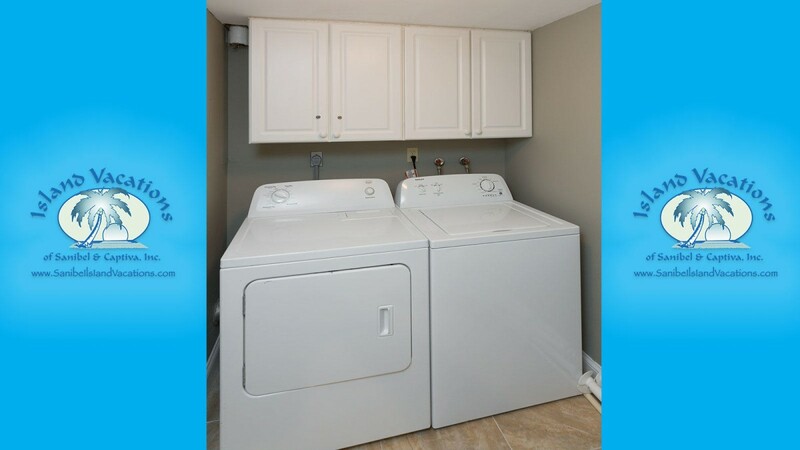 The non-smoking condo has two bedrooms and two full baths, a fully equipped kitchen, and an in-condo laundry room with full size washer and dryer. 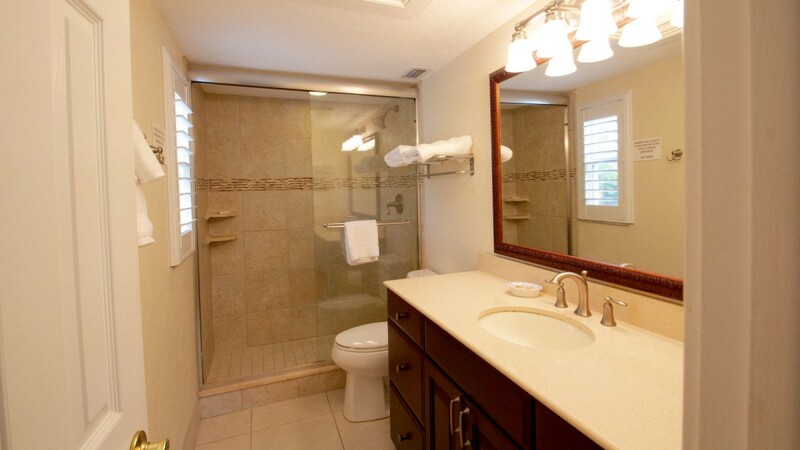 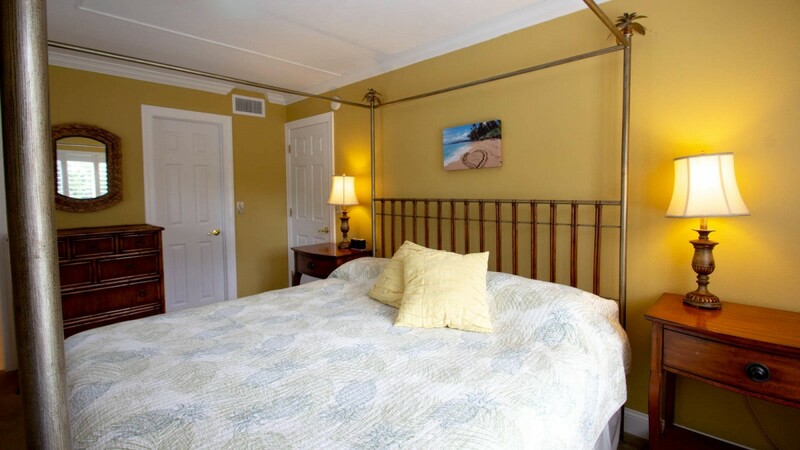 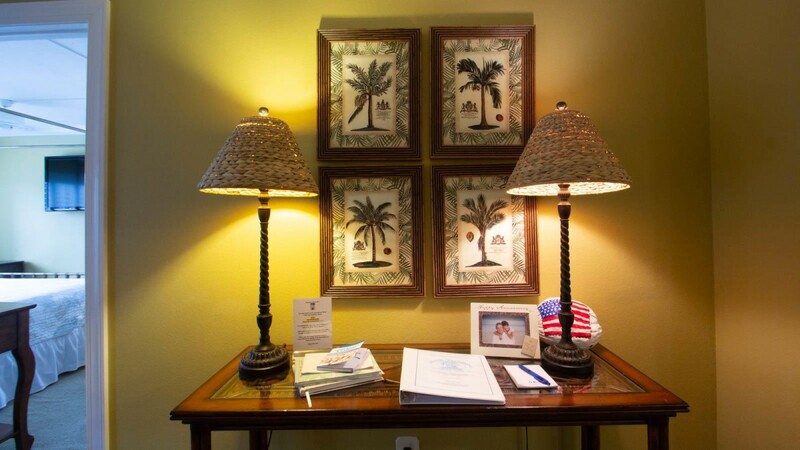 The owner provides beach chairs, beach towels, a hair dryer in each bathroom and complimentary WiFi. 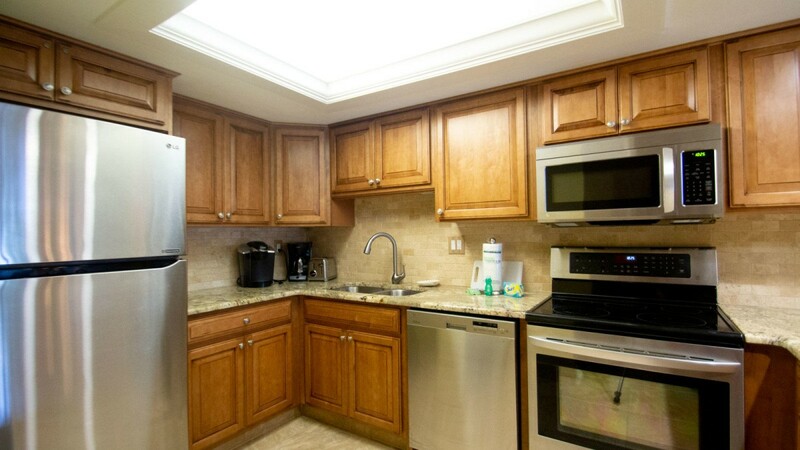 The gorgeous remodeled kitchen has granite counter tops, stainless steel appliances, Keurig coffee maker and is well equipped. 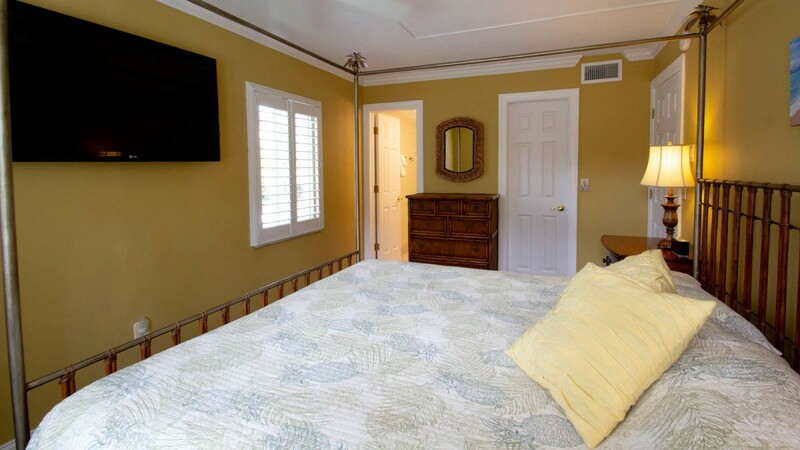 The master bedroom suite has a king size bed, a wall mounted flat screen TV, private bathroom which has a spacious walk-in shower. 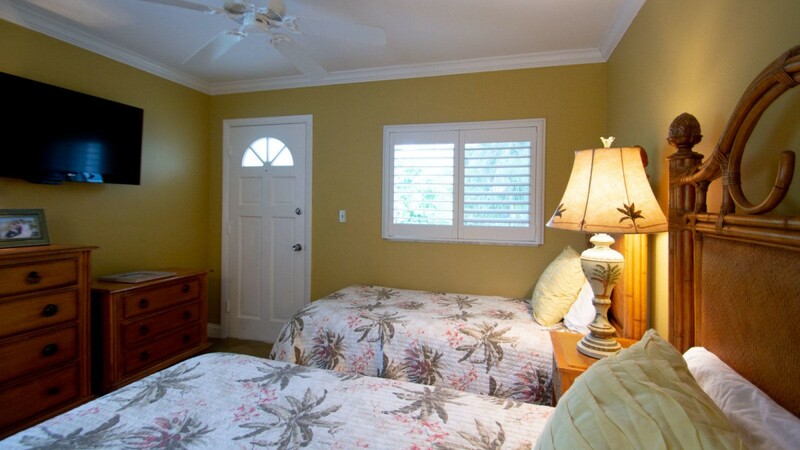 The guest bedroom has 2 twin beds, a wall mounted flat screen TV and private bathroom with a spacious walk-in shower. 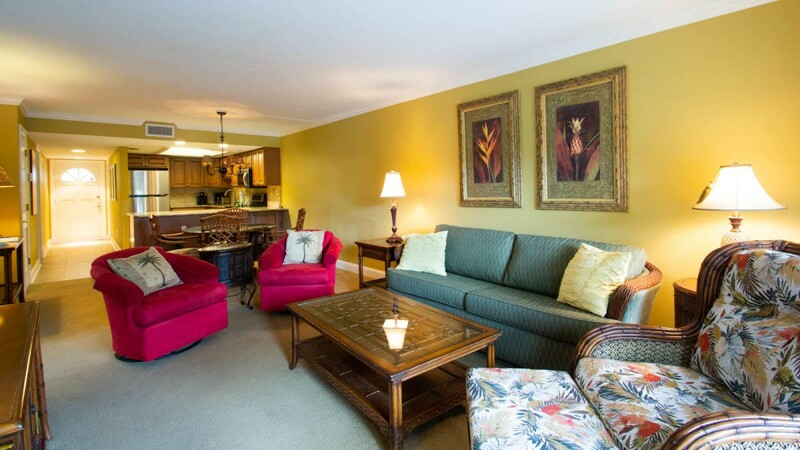 The living room has a sleeper sofa and a wall mounted flat screen TV. 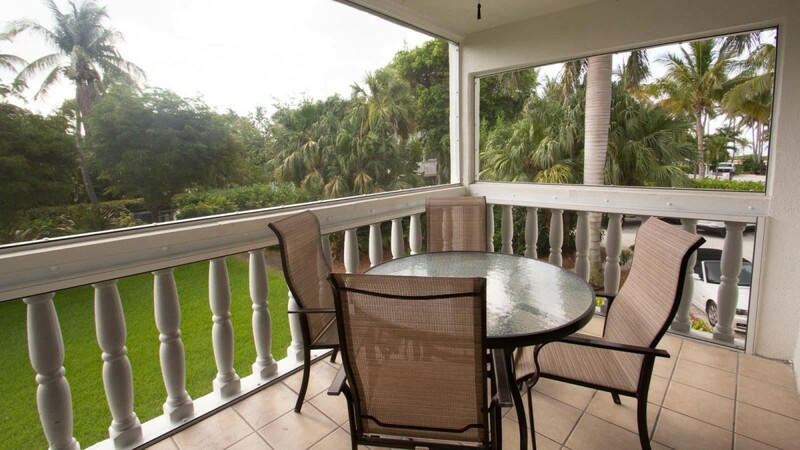 Walk out to the screened-in patio where you can sit, relax and enjoy the warm Florida breezes. 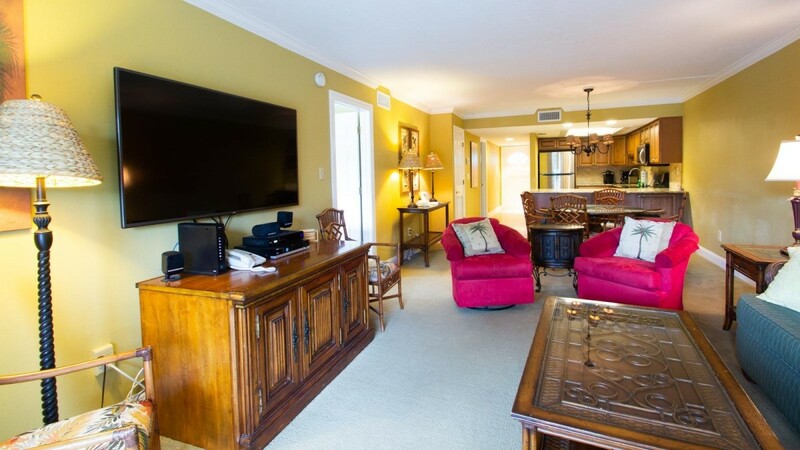 This unit will rent for less than a week in the off season, call for a nightly rate - 4 night minimum.